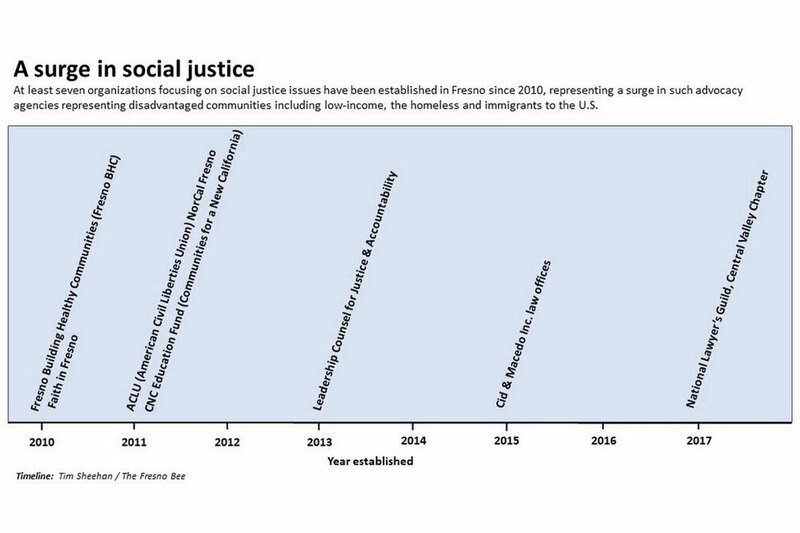 Last week, Garry Bredefeld tried to sound the alarm about a social justice fight in Fresno. He was about a decade too late. He’s off by about 10 years. And more often than not, they’ve won. From policy battles and political campaigns, to disputes over discrimination and local parks, a handful of social justice groups are challenging and reshaping the city’s power structure. The challenges triggered sharp tongue lashings from some elected leaders, who publicly rebuked advocates from the dais. But other local politicians now are rethinking their relationships with advocates and the residents with whom they work. The victories, coupled with new community leaders and changing voter registration, signal a power shift in Fresno. Mary Curry and Concerned Citizens of West Fresno worked for years to stop Darling International from expanding its operations in Fresno. In 2012, with the help of Leadership Counsel, Concerned Citizens sued the city of Fresno and Darling. 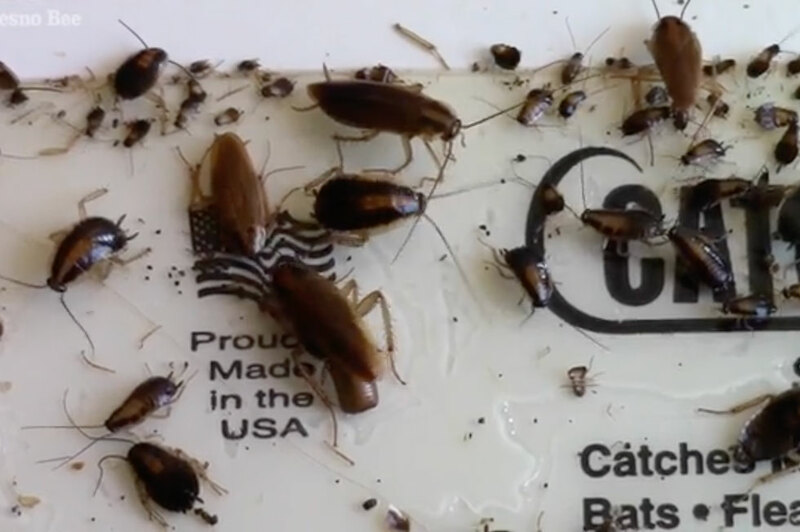 They not only won their legal fight, they also won over then-Councilmember Oliver Baines and his colleagues on the City Council, which tried to join the lawsuit and unanimously voted to relocate the meat rendering plant. A similar scenario played out in 2017 during a dispute over a large industrial park. Caglia Environmental sought to develop a massive industrial park adjacent to two new warehouse projects, across the street from homes and within eyesight of Orange Center Elementary School. Even though residents and advocates vocally opposed the project from the beginning, the City Council unanimously approved the Caglia Industrial Park. The City Council eventually stopped the project and required a full environmental review, but only after South Central Neighbors United filed a lawsuit and the state Attorney General’s Office intervened. At the same time, Fresno City Hall faced another issue plaguing its poorest neighborhoods – slumlords and substandard housing. Faith in the Valley-Fresno for years called attention to slumlords operating in Fresno, seeking action from city officials. 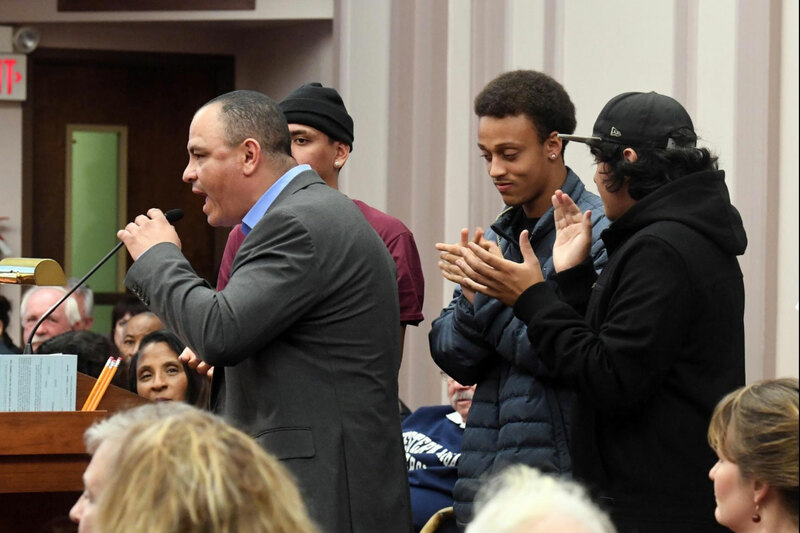 The Stockton City Council voted in favor of partnering with Advance Peace, a gun-violence reduction program that has both drawn harsh criticism and optimism from the community. On Tuesday, the council voted 6-1 to include “in its public safety planning a commitment, support and partnership with Advance Peace,” an initiative first implemented in Richmond. Stockton will now test the program for four years to see if it does indeed bring peace to the city. Faith in the Valley, a grassroots organization that represents around 120 congregations in the central San Joaquin Valley said the city declined to meet with the group so organizers could get an update on the plan. The organization wants to help and is concerned about tenant education. “We can’t wait for it to begin, we have to let folks know this is coming,” said community organizer Lety Valencia. San Joaquin County residents, overall, are struggling to prosper, researchers say. 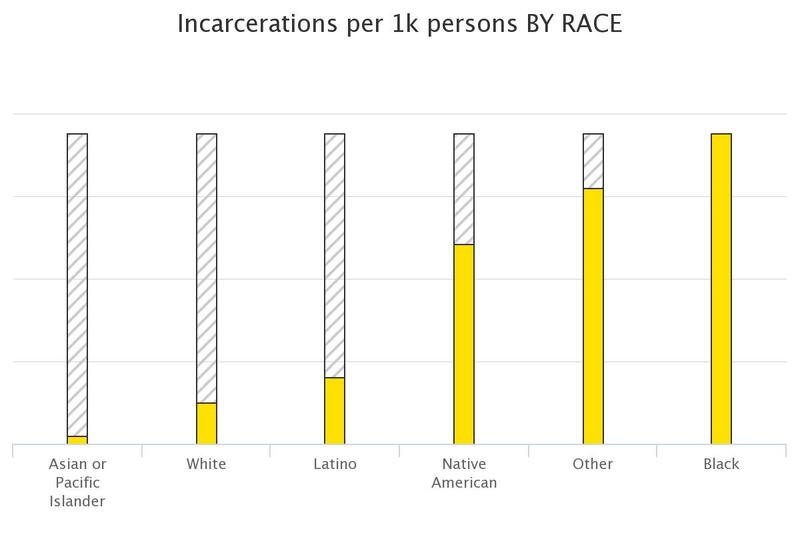 And while the community is lagging behind other counties, the largest group of people affected by disparities continues to be minorities, particularly black residents, which make up 6.7 percent of the county’s population.